Are you a St. Patricks day fan? 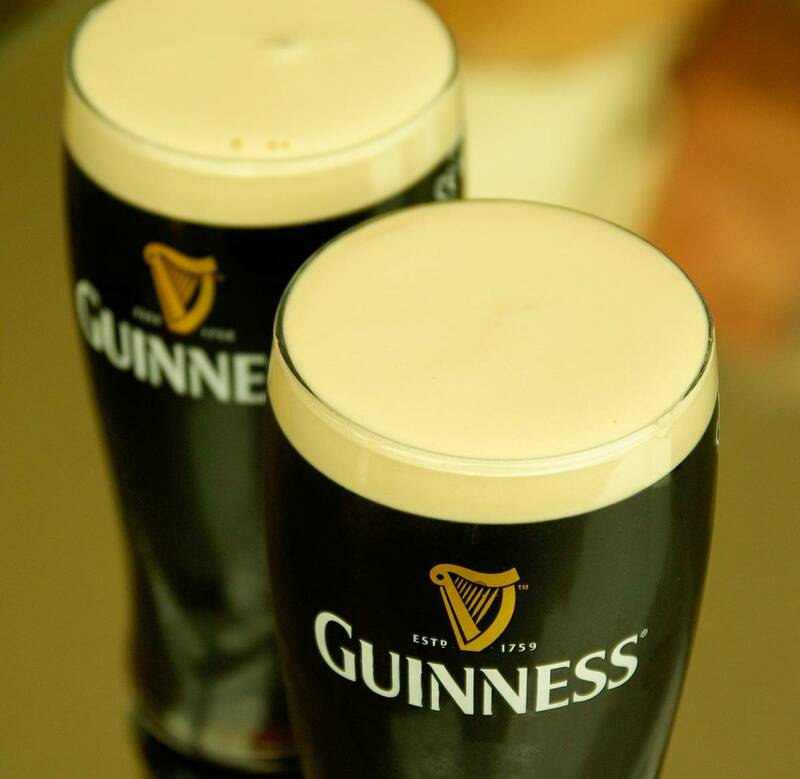 And what about Guinness – do you like a pint, or two, or three? Have you ever pondered the question where can you buy the cheapest pint of Guinness? In the lead-up to St. Patrick’s Day this Saturday, leading job board CV-Library conducted some research to see how costs of a pint of Guinness can vary. Now that is a pretty huge difference, isn’t it! A pint of Guinness can actually vary by up to 117% in different pubs across the UK and Ireland. Blimey. Guinness lovers may well want a little trip to Wales! Over 200 pubs across 20 different cities in the UK and Republic of Ireland were surveyed and eventually, the found that cheapest pint of Guinness was found. Dublin (and London), are the St. Patrick’s Day party capitals and of all the cities analysed, the most expensive pint was found in London priced at £5.20, over half the London Living Wage. Dublin came in a very close second though with the most expensive pint coming in at £5.10, only 10p cheaper than London. Where will you be drinking your Guinness this weeked?